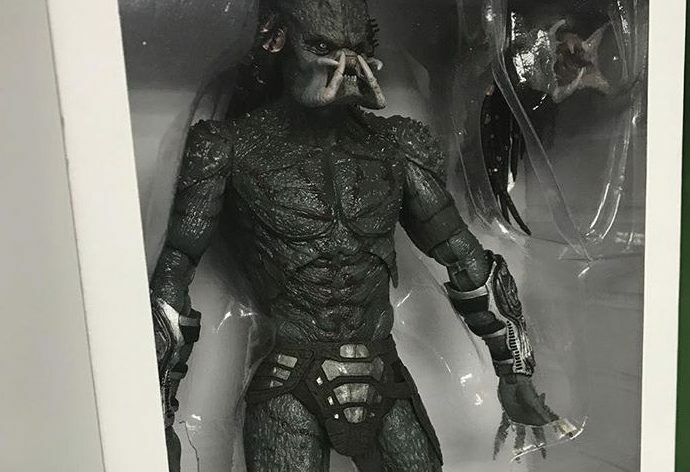 Earlier today NECA revealed a brand new and closer look at their upcoming Assassin Predator from The Predator film that was released last year. 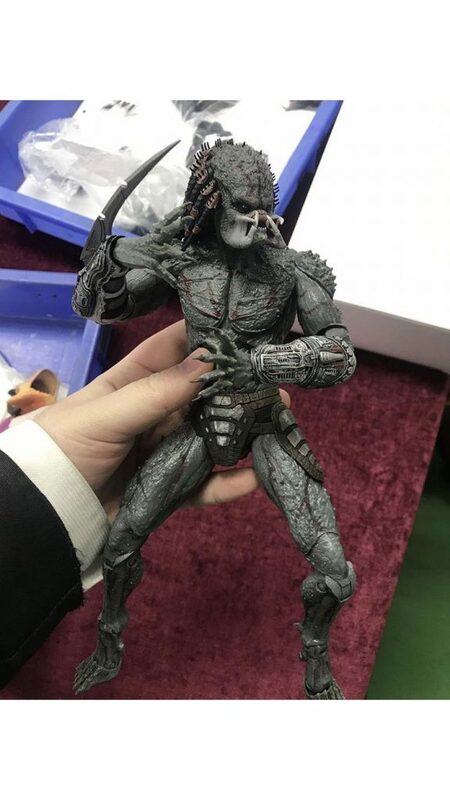 Accessory wise you can see that Assassin comes with removable wrist blades, wrist-mounted cannon, interchangeable head, and hands. 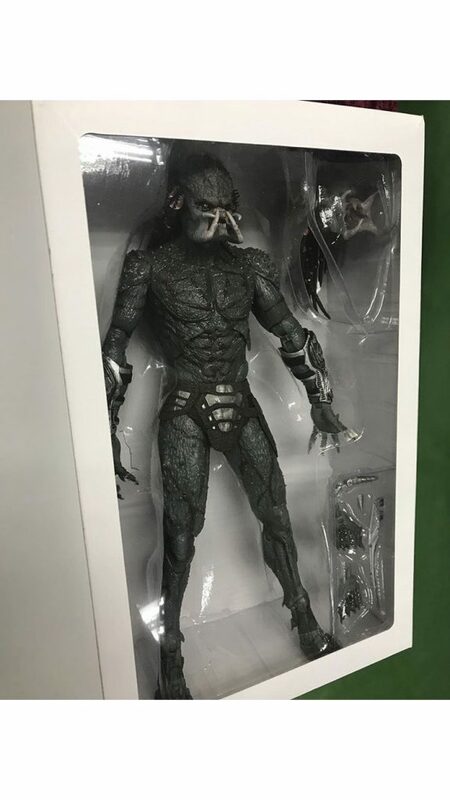 This figure should retail for $55 and will be hitting store shelves in a few months time and it’s a must-have if you’re a fan of The Predator film or if you’ve picked up the Fugitive Predator.